Terry Bradden will enter his third NFL season with the Chiefs in 2019 as a Defensive Quality Control Coach. Bradden joined the Chiefs as the Defensive Assistant (2017) from Bethune-Cookman University where he served as the Quarterbacks Graduate Assistant. Terry Bradden will enter his third NFL season with the Chiefs in 2019 as a Defensive Quality Control Coach. Bradden joined the Chiefs as the Defensive Assistant (2017) from Bethune-Cookman University where he served as the Quarterbacks Graduate Assistant. Prior to his time in Daytona Beach, he spent the 2015 season as the Head Coach of his alma mater, Inlet Grove High School. During the 2014 season, he was the Quality Control Special Teams Coach at Florida Atlantic University.  He played quarterback for three seasons at Howard University (2009-11) before transferring to Tuskegee University (2011-13) where he graduated.